I remember it vividly: it was the Tualatin City Little League Championship game. 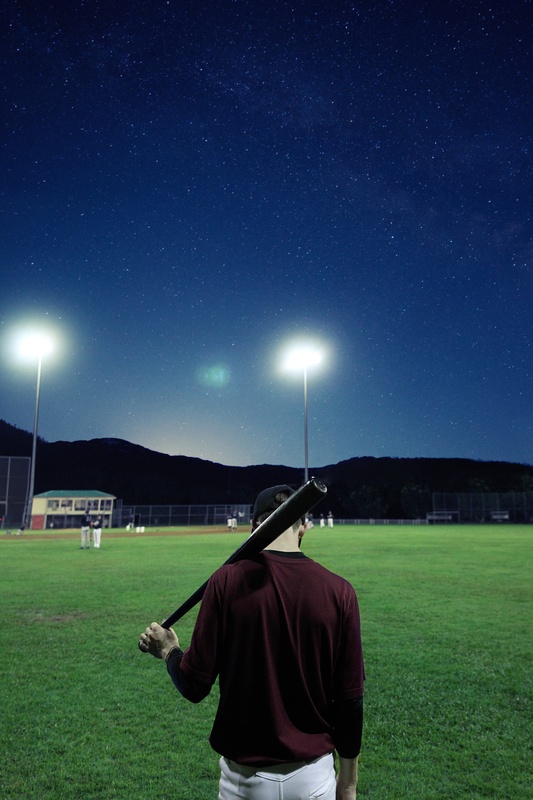 The hot stadium lights were shining brightly on the baseball field at Jurgens Park; the bleachers were packed — with fans, reporters, and scouts from the big leagues. After five and a half innings, the game is tied. It’s the bottom of last inning, the score is zero to zero, and I’m the first batter up. I’m scared. More than scared. I can barely work up the courage to walk out of the dugout. I’m not the worst baseball player, but I’m far from the best. I don’t have a much confidence (an uncommon affliction for a middle schooler), and this is one of the biggest moments of my life. The pressure is weighing on me. I step into the batter’s box, bend my knees, and I clench the bat until my knuckles turn white. I pretend like I’m really focusing on the pitcher and getting ready to hit the ball — but in my heart I know there’s no way I’m swinging. I’m just not the guy who wins the big game. The pitcher winds up, and the first pitch is a ball. Good news! It’s literally impossible for me to strike out on three pitches now. Then, the pitcher winds up for a second time, and this time he throws the ball hard and it’s coming right at me; my “fight or flight” instincts kick in and I dive backwards into the dirt, narrowly avoiding what might have been a life-threatening injury. This led to a moment I’m not proud of: next thing I knew, I’m literally covered in dirt, and tears are streaming down my face. I’m crying — hard — and the ball didn’t even hit me. I was literally so overwhelmed that I lost it and couldn’t regain my composure. And the third base coach is my dad. Your wish is my command. Two pitches later, I’m on first base. Holy cow I made it on base. Everything that happened in the ensuing moments happened very quickly — two outs and two stolen bases later, I’m on third base with the game on the line. I’m the winning run. 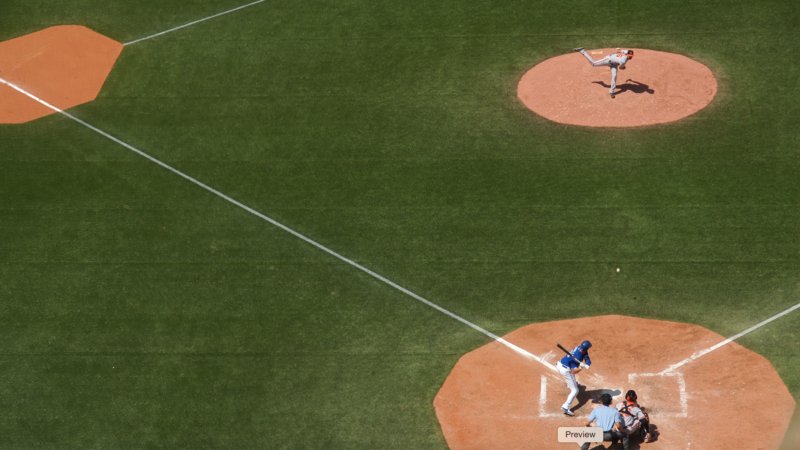 After a couple of pitches, the pitcher winds up and throws a loose ball — it’s in the dirt and it gets past the catcher. Immediately, it feels like everything is moving in slow motion. I take two quick steps toward home plate and I stop. Here’s the thing: this is a moment. The gravity of it all hits my still-developing twelve-year-old brain. I have a choice to make: play it safe, like I did when I was at bat, like I did all season — or take a risk. Give it a shot. Seize the moment. I go for it. I put my head down and run as fast as I ever had toward home plate. I slide, and I look up at the umpire. I am 25-years-old today, and I still can’t help but smile when I think about that game. It was an important lesson on self-confidence, risk-taking, and seizing the moment. There’s nothing worse than self-inflicted limitations; nobody is “the type of person who wins the big game” — until they do. Seizing the moment is really just about summoning the confidence to take a risk and doing it. Because if you don’t, you might still be standing on third base when the game ends.